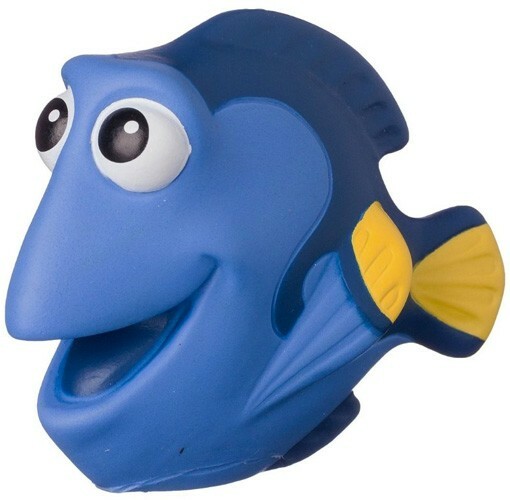 You can find Dory...in the bathtub! 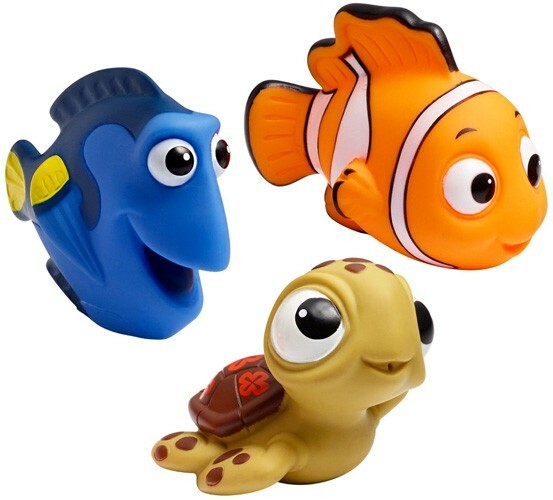 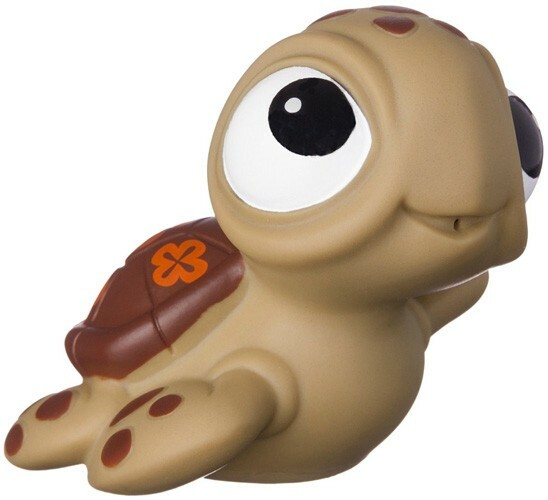 This set of Finding Dory bath toys includes three squirt toys: Dory, Nemo, and Squirt the sea turtle. 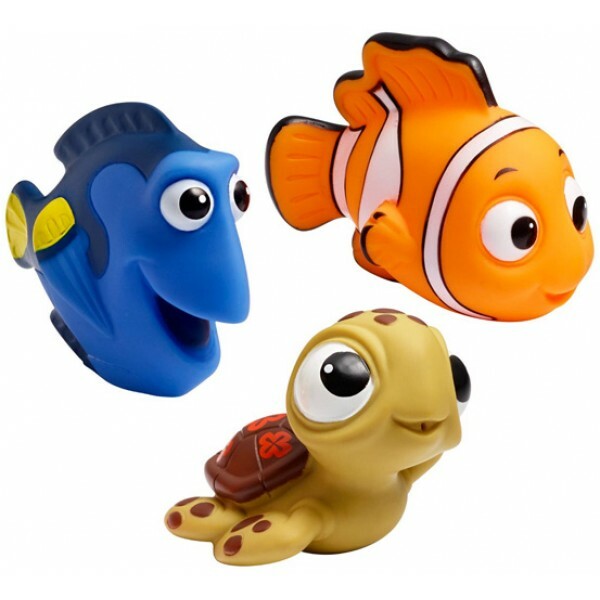 They're well sized for little hands, and parents will love that they are BPA-free. 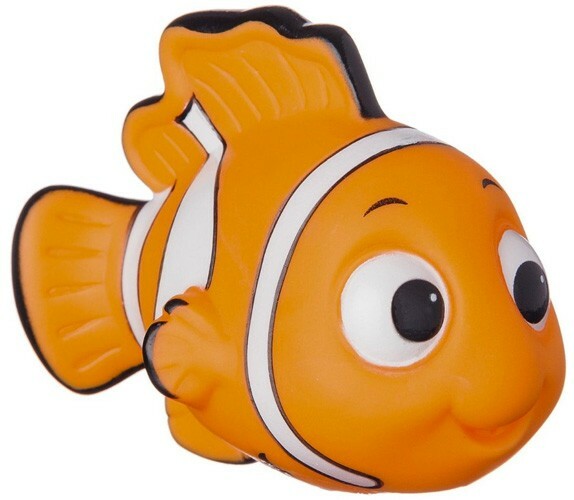 For more products featuring everyone's favorite forgetful fish, visit our Dory Collection.